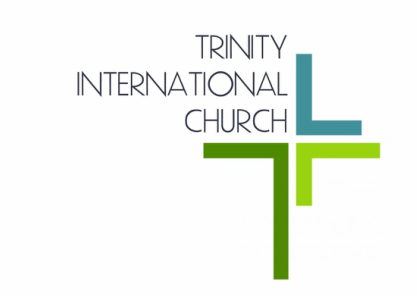 Trinity International Church is a diverse, international evangelical Christian congregation in Santa Cruz, Bolivia. 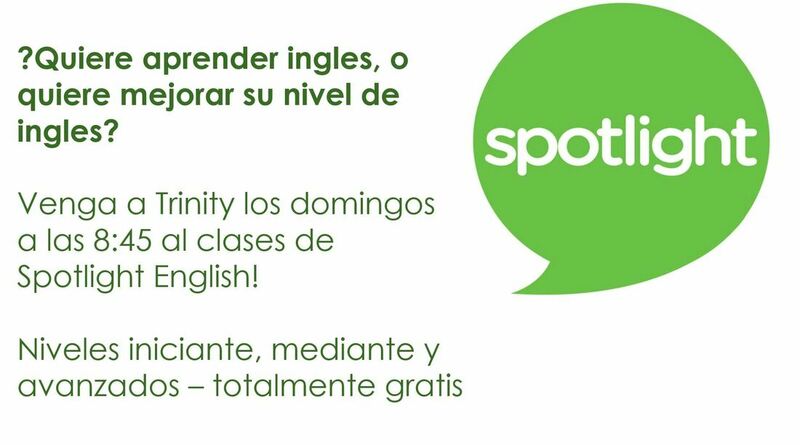 We exist to provide opportunities to worship, serve and fellowship in English. Trinity has ministered to the English-speaking community in Santa Cruz, Bolivia since 1961. This is the only English speaking congregation in Santa Cruz , a city of over 2 million people. Many people who attend Trinity are living in Bolivia as missionaries or human aid workers, others are expats or English speakers that want to stay connected through a body of worshipers. There are also many Bolivians who attend the church in order to learn and improve their English and to grow in their faith.